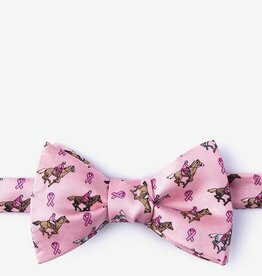 You can be sure your good fortune will not run out with this 100% silk self tie bow tie by Alynn Neckwear. 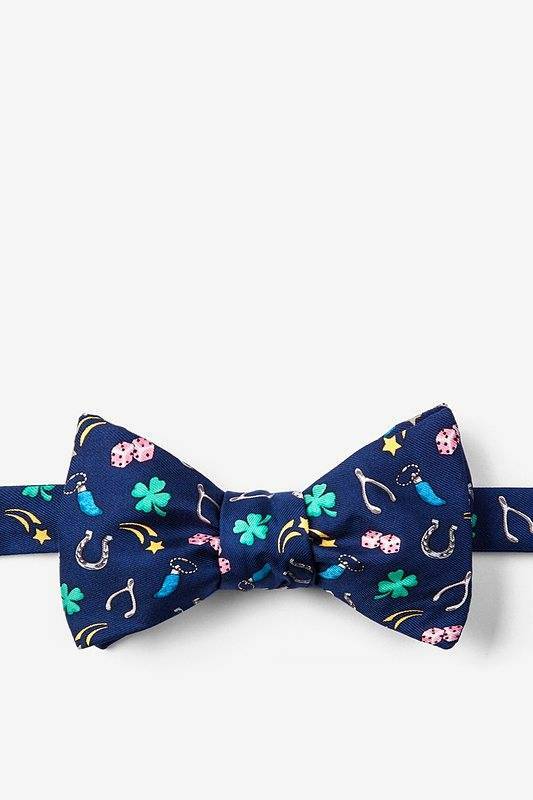 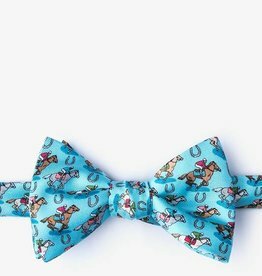 Let lady luck call your name in this dark navy blue bow tie with a fun charmed print. My Lucky Bow Tie is perfect for days you're feeling lucky and others when you need a bit extra.